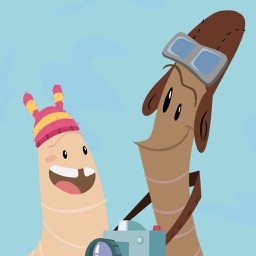 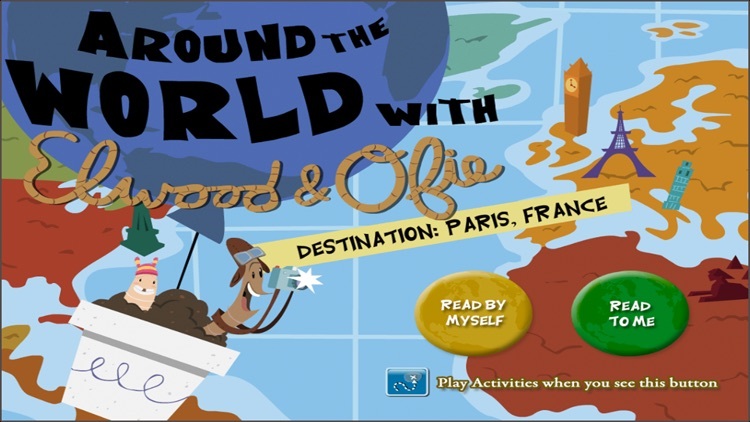 Around the World with Elwood and Ofie by OddBot, Inc.
Earthworms are unlikely world travelers, but siblings Elwood and Ofie are the exception: Elwood is a travel photographer with an artist's eye, and his sister is a travel writer reporting on food and culture around the globe. 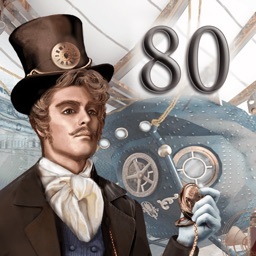 In this adventure they travel to Paris, France where they meet a gregarious ant who's delighted to show them around his beloved City of Lights. 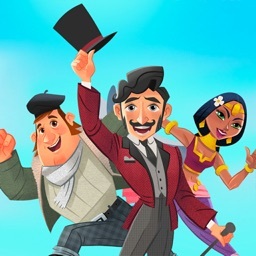 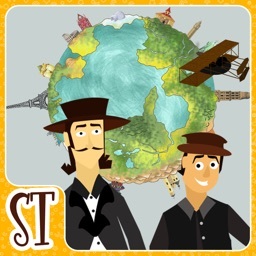 AROUND THE WORLD WITH ELWOOD & OFIE is chock-full of character and story-driven animation and interactivity.